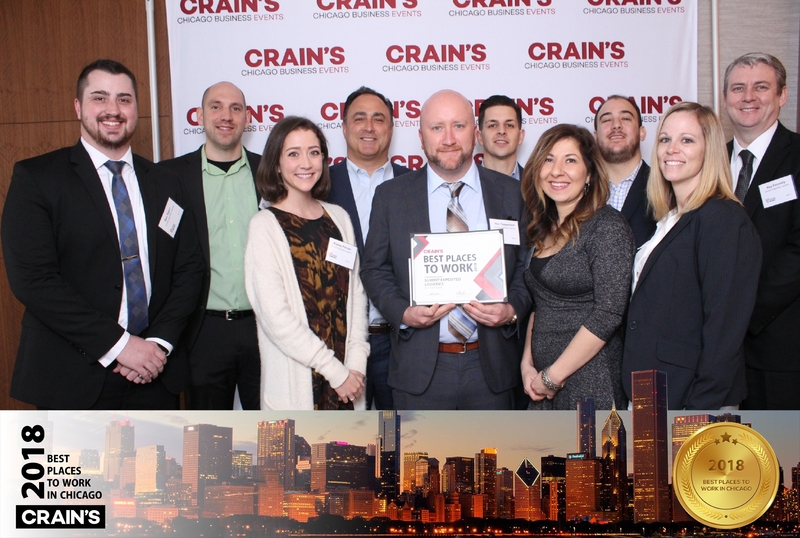 Out of thousands of companies in Chicago, SEL is proud to have received recognition for making Crain’s Top 100 Best Places to Work. #32! Members of the SEL team gathered at the Ritz-Carlton, Chicago to attend Crain’s 2018 Best Places to Work Awards Luncheon. The top three companies across small, medium, and large-sized organizations were announced, along with the final ranking of each company on the Top 100 list. The SEL team continues to celebrate this achievement and hopes to use this recognition as a motivator for future growth.